All NHS GPs must ensure that for each of its registered patients (including those patients under the age of 16) there is assigned an accountable general medical practitioner (accountable or "named GP"). The accountable GP takes lead responsibility for ensuring that any services considered necessary to meet the needs of the patient are coordinated and delivered. However, this is effectively an administrative role - and there is no obligation for you to see your accountable GP for your appointments. Indeed, if you usually see one of our other doctors in the practice we would encourage you to continue seeing them for continuity of your care. If you are not yet aware of your accountable GP, please contact the surgery and we will let you know. 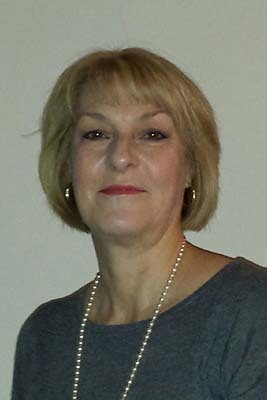 After qualifying at Liverpool Medical School, Dr Kingston completed General Practice Training and joined the Practice in 1986, initially working in community paediatrics and family planning alongside the practice. She gain specialist qualifications in family planning including teaching, and was awarded the Fellowship in 2006. Dr Powell graduated from King's College, London and worked in medical research at the Rayne Institute St Thomas’s Hospital, London before studying medicine at Leicester Medical School. Following graduation his general practice training was based in Chester and rural Cheshire. He has also worked in Auckland, New Zealand within the haematology and bone marrow transplant unit and in General Practice in Perth, Western Australia. He became a Partner at Hope Farm Medical Centre in 1999. He is the secretary of the Ellesmere Port Local Medical Committee and attends the local Network meetings on behalf of the Practice. He has held positions on the GP consortium, GP quality and development group and clinical Senate. 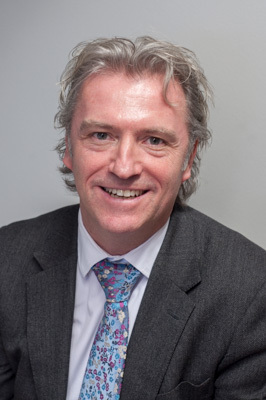 Dr Jones graduated from Liverpool University in 1995 with Honours and became a partner at Hope Farm Medical Centre in 2001. She has an interest in palliative care and GP training. 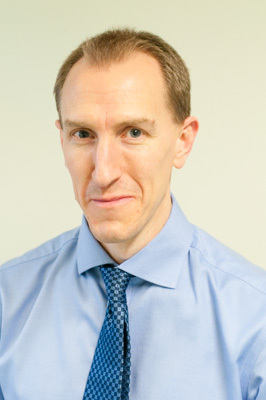 Having graduated from Liverpool University in 2003 with Honours, Dr Lewis pursued a career in Accident & Emergency Medicine to registrar level before changing to General Practice in 2009. He gained postgraduate qualifications for membership to the Royal College of Physicians of London, College of Emergency Medicine and Royal College of General Practitioners. He also has a Diploma in Sports and Exercise Medicine. Some of our GPs have a financial interest in Hope Farm Pharmacy. This has no effect on their prescribing of medication. Patients are not obliged to use our own on-site pharmacy and are free to use any pharmacy of their choice. 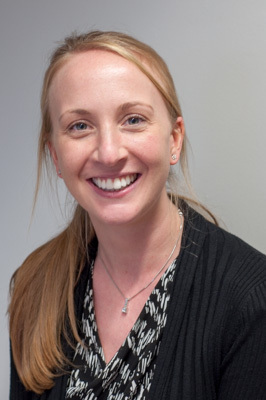 Dr Morrison graduated from Sheffield University in 2009 and completed her GP training in south Manchester. She moved to the Chester area in 2014 and has been a salaried GP at Hope Farm since March 2015. She has a diploma in sexual health and family planning. 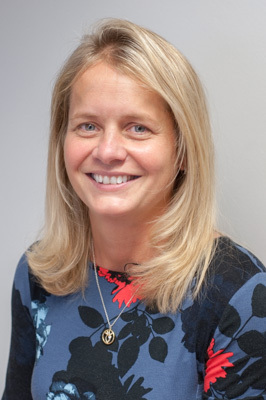 After graduating from the University of Edinburgh in 2010 Dr Rowlinson returned home to Cheshire to complete her hospital and GP training in Chester and the Wirral. Having an honours degree in Neuroscience and extra qualifications in sexual health she has a keen interest in neurology and gynaecology. We are a training practice, employing GP Registrars. They are qualified doctors undergoing additional training in General Practice. All GP practices are required to declare the mean earnings (e.g. average pay) for GPs working to deliver NHS services at each practice. The average pay for GPs working at Hope Farm Medical Centre in the financial year 2017/2017 was £95,400 before tax and National Insurance. This is for 5 full time GPs and 3 part time GPs who worked in the practice for more than six months.